Originally known as Bear Cutlery MGC, this company was purchased by Victorinox in 1999, the makers of the Original Swiss Army Knife. 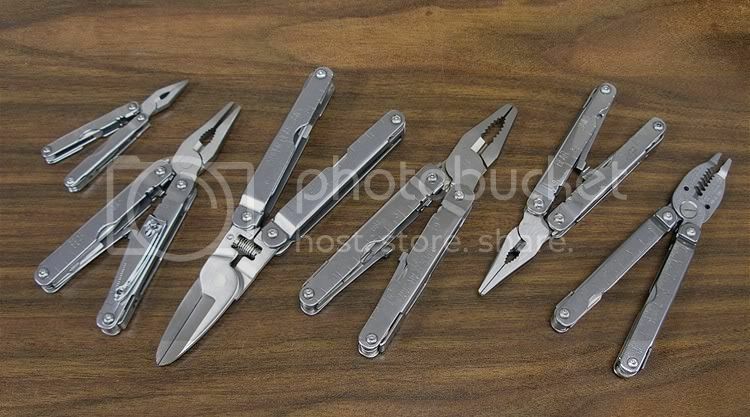 Rumors suggest that this purchase was so that Victorinox could gain access to the patented "outside opening blades" design of the Bear Jaws multitool, which was later incorporated into the SwissTool design. After a few years of ownership, Victorinox sold the company back to one of it's original owners in 2004. The company's name was then changed to Bear & Son Cutlery, and continues to operate under that name to this day. Bear & Son Cutlery maintains strict production control, and manufactures all components in addition to the finished tools in-house at their facility in Jacksonville Alabama. Created by Defender. Last Modification: Thursday 21 of April, 2016 20:17:22 CEST by Poncho65.